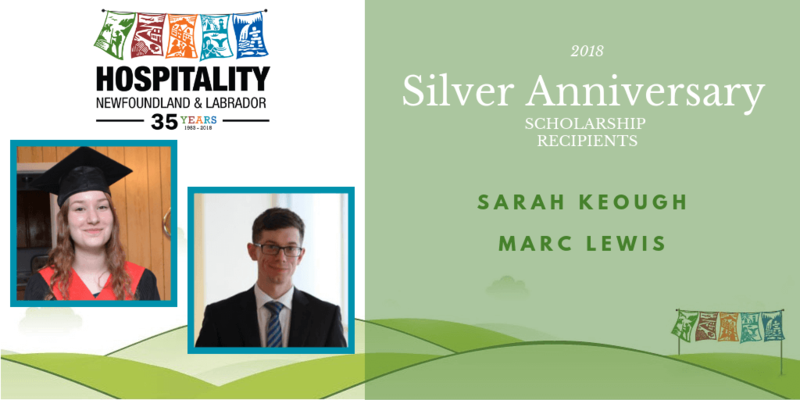 September 12, 2018 – Hospitality NL is pleased to announce the 2018 recipients of the Silver Anniversary Scholarship are Sarah Keough and Marc Lewis. Established in 2008 for Hospitality NL’s 25th anniversary year, the Silver Anniversary Scholarship is generously supported by the Boone family and the Sparkes family, two families with a long tradition of innovation and leadership within the tourism community. Each year, two Silver Anniversary Scholarships are awarded to a dependent or employee of a Hospitality NL member to assist with the cost of post-secondary education. 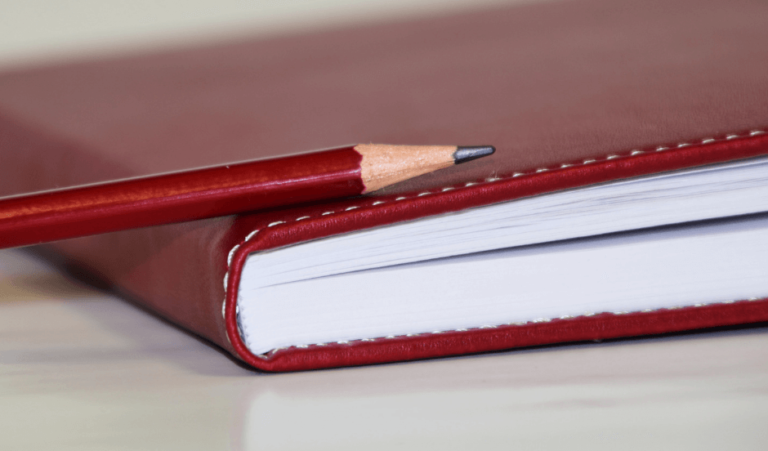 The scholarships are awarded based on educational goals and direction, academic performance, extra-curricular activities and community involvement. Each recipient will receive a $1500 scholarship. Having graduated as Valedictorian of the class of 2018 at Gros Morne Academy, Sarah Keough is headed to Memorial University to pursue a Bachelor of Arts with a major in Psychology. As the Chair of the Gros Morne Academy Gender Sexuality Alliance (GSA), Sarah promoted a safe and accepting school community. With a passion for mental health studies, Sarah ultimately hopes to become a guidance counsellor, making a difference in the lives of young people. For the last two summers, Sarah has worked for Hospitality NL member, BonTours, where she fostered excellent customer service skills and helped to promote the Gros Morne region to visitors. A Master of Arts graduate of Memorial University, Marc Lewis is currently completing his second year of law school at Dalhousie University. While pursuing his undergraduate and graduate degrees, Marc engaged with newcomers to our province through his roles within Memorial’s Department of English and The Writing Centre, as well as in a volunteer capacity at the Association of New Canadians. Marc has also used his skills to help promote the culture and history of the province as a long-time volunteer with the Admiralty House Communications Museum in Mount Pearl. With special interest in immigration and family law, Marc completed his summer 2018 internship with Hospitality NL member, McInnes Cooper.